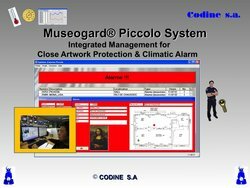 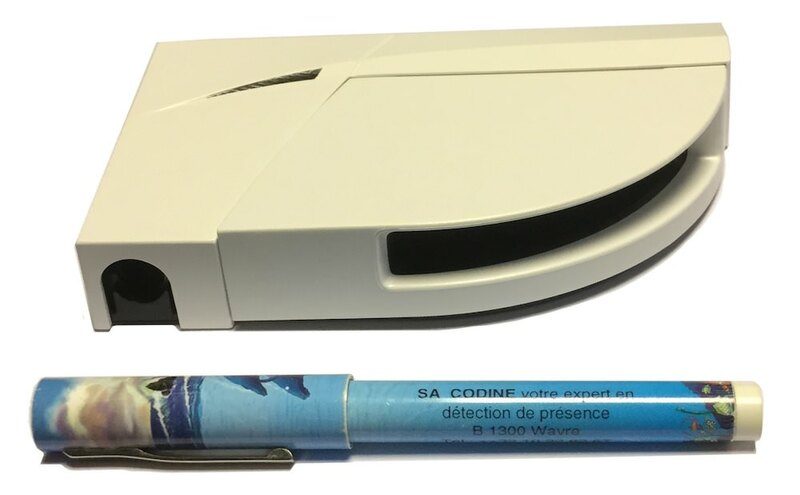 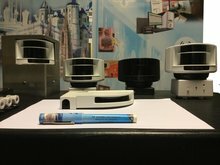 The device MUSEOGARD-Piccolo is a system of collection and analysis of information of alarm from sensors Protection close of works and measures climate (temperature and HR). The transmission of the information is done by 868 Mhz radio link. 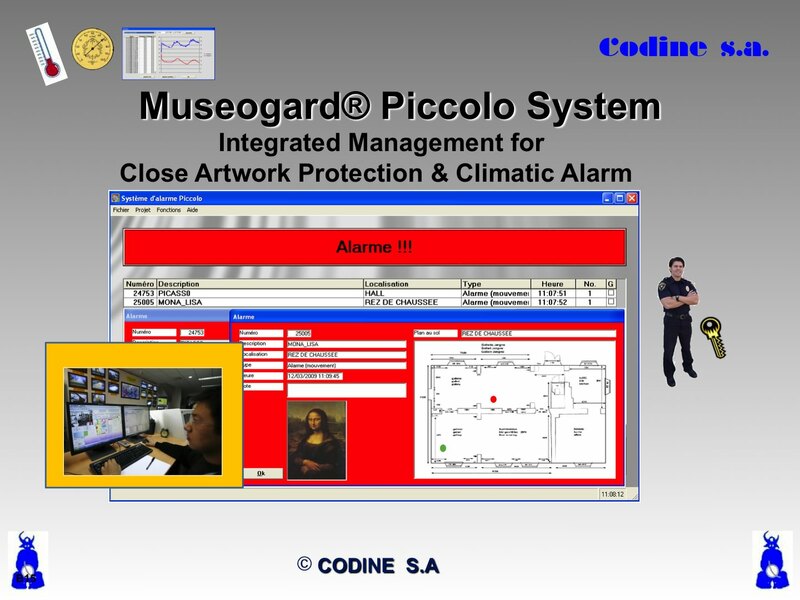 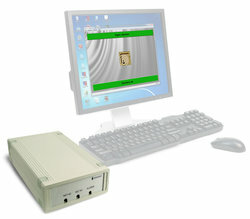 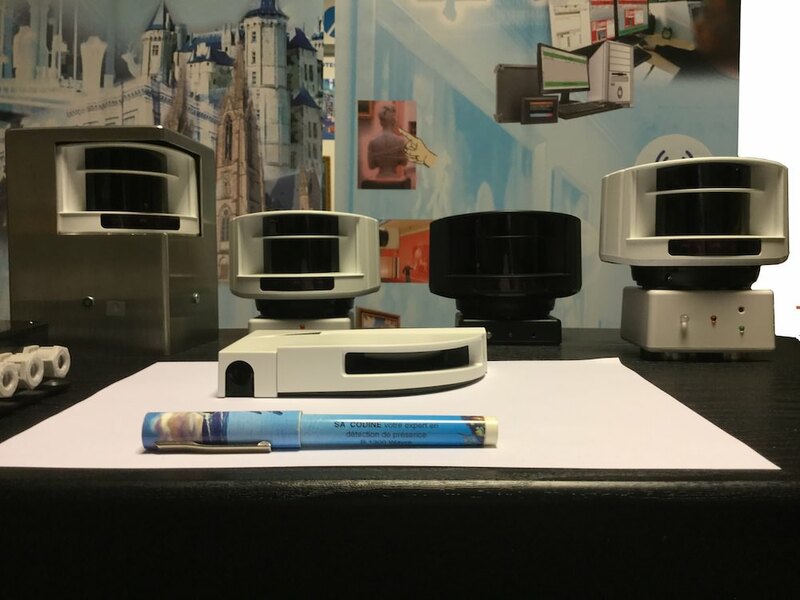 MUSEOGARD Piccolo is able to supervise up to 5000 detectors or even more. 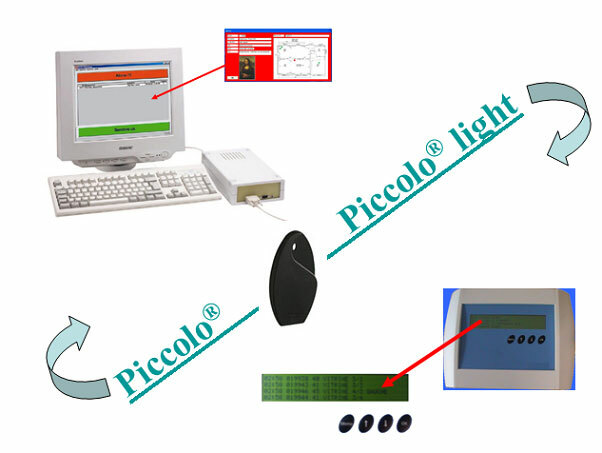 It can be supplied with a graphical interface and various modules that allow effective management of the device according to the needs expressed.